Lola Kolyada is a pregnancy, newborn, baby, family photographer in Mombasa. She works with beautiful natural light outdoors settings and on-location to create images that are fresh, modern and unique. Sessions with her always relaxing and enjoyable for parents and babies. Her Fine Art Luxury photography studio is centrally located for the convenience of clients from Nyali, Bamburi, Shanzu, Watamu, Malindi, Diani beach, and surrounding areas. Document your family’s lifetime story with one of Kenyan’s most famous photographer for newborn, baby and family portraits. With years of experience, Lola knows how to gently position newborns in poses that show their tenderness. All babies sleeps most of the time during a newborn photo shoot, so parents will have a plenty of time for breaks for feeding, diaper changes, and cuddles. This first year with your baby pass so fast, and professional photography is a way to save these valuable moments forever. There is nothing more good-looking and charming than newborns - they seem to bring out the goodness and delight in everyone. 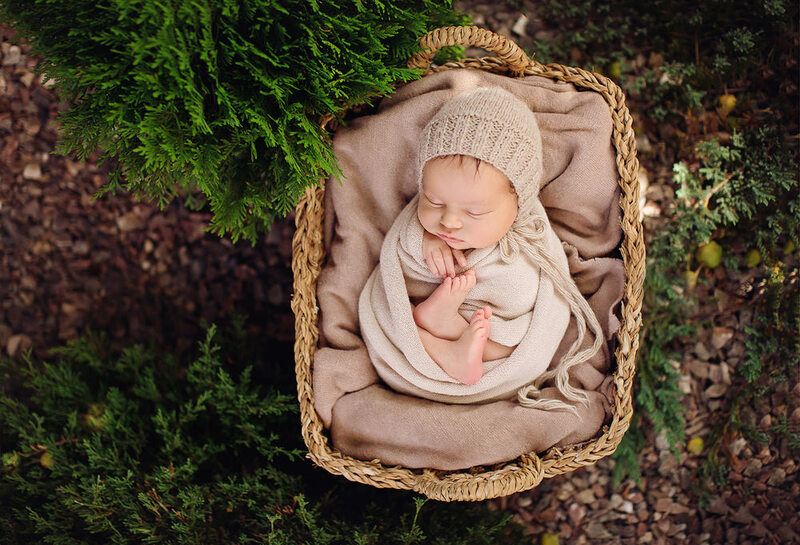 Newborn photographer Lola Kolyada get it all. Mombasa mothers and fathers fear they day their babies are no longer babies, because they enjoy that innocence and delicate time. Choose to preserve those lovely photos for a lifetime. 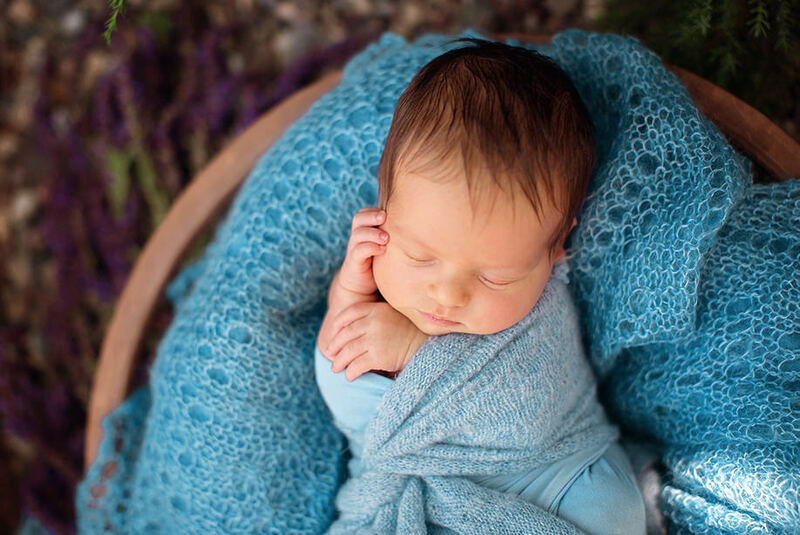 Newborn photography will make it easy for you to keep those moments lasting forever. 10 – 12 Hours Prior to Session – In the hours leading up to the session, it is very important to feed your baby as frequently as possible to ensure his or her tummy is full. This will not only keep your baby from being fussy due to being hungry, but will also allow him or her to enjoy a long, peaceful sleep, which is perfect for picture taking. Sleepy and Happy - Babies do very well in posing when they are in a very deep sleep. To encourage this I highly recommend, stimulating the baby at least two hours before your session, a warm bath always does the trick. This also means quit from feeding 2 hours before as well. Please keep your baby awake for as long as possible before the session. This is probably the most important step you will take to prepare for your session. Feeding - I recommend to pump and bottle feed your milk for your babies session. This is just suggestion that you as a parent can use to maximize the time and capture more baby photos! Shhh - Please do your best to keep the noise to a minimum during our session. Maintaining a calm atmosthere is main key to a successful newborn shoot. I do have a white noise app that I will keep close to baby during the session. Lavender essential oil – This always bring a nice calming scent into the air while not being over powerful. I also place a drop on my wrists and rub them together. This is the soft aroma the best relaxant for your baby. Dressing - Please do not overly dress baby in clothing that is hard to take off, easily removed pajama outfit will work great so they do not have to be disturbed. Tight clothing that may leave indention's in the skin. What do Moms Wear? – Keep it simple. Portraits of mom and baby where there is skin on skin contact are beautiful. Moms look great in tops or blouses, maxi and knee length dresses. Also, I highly recommend that new mommies have some makeup on during the session. It doesn’t have to be much, blush, eye shadow, and mascara will enhance your new mommy glow. Also please blow dry and style your hair before the session. Taking a little extra time to get ready makes a big difference in the overall look of your images. What do Dad’s wear? – For men, one of the most important things you can do is to get a professional manicure, if not that is okay, clean, trim and file them up if you have a buffer, buff them. Your hands will be in a lot of pictures, so it’s important to have them look their best. Dad will look great in anything from fitted t-shirts to simple button downs with the sleeves rolled up. Siblings Outfits - For newborn sessions, siblings clothing can play an important role in how the photos turn out. I always advise clients to wear neutral colors, and fabrics that are either solid in color or with subtle prints. Siblings - If you have older children, please arrange for your husband or family member to take them home after their pictures are taken. It is very hard to photograph the newborn if older sibling are restless during the remainder of the session. I typically photograph siblings (and parents) at the end of the photo session, it works best for siblings to arrive then, vs staying for the entire session. If you want family and sibling photographs will be taken first, and then the rest of the session will focus solely on the baby. Babies Run the Show – Keep in mind your baby will ultimately dictate how a session will proceed. If he or she is fussy, it is important not to react to it and stress because the baby will pick up on this and will become more agitated. Simply sit calmly and allow me to work with your baby. Please try not to hover over me as I am working, if you are breastfeeding, your newborn can smell you, this can stimulate them to want a feeding since they know their food source is close by. Safety - Safety is my utmost number one top priority when handling your baby, so either mom or dad will be my assistant. All eyes and hands are to be kept around baby during posing. Natural Lighting – I am professional natural light photographer and when you’re thinking about which room to use for a photography, look for a large or spacious one. Photos are always enhanced when the background is clean and simple, so look for neutral walls and furniture that will compliment your photos. Large windows are always the best option, when deciding on your space always look for windows! Try to keep the space around the largest window clean so we can move frilly and nothing will detract from your images! Outdoor Scenes – Outdoor scenes are available if the weather permits it, and are done at the end of the session. After the Session – When the session is complete, I will need time to process the photographs and make the necessary edits in order to present you with the best images possible. It generally takes two to four weeks from the date of your session to be able to look at the proofs on your online gallery, so please be patient. Retouch - Don’t worry about baby acne or little scratches. My retouching will either eliminate or drastically minimize these. If your baby has extremely dry skin, try putting baby lotion etc. on prior to coming to your session, but avoid any lotions that will leave a shine to their skin. This will help the retouching process. And finally.... - No matter what your baby does, relax. Your session should be a special experience for you and stress free. Babies can sense stress and it usually makes them cry more. I allow plenty of time for your session and if we need to take a break to feed, walk, rock, etc. we can do that. I want you to enjoy the experience of your session and this special bonding moment for your family.